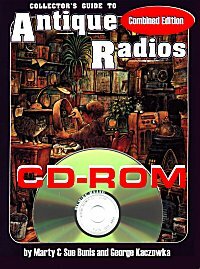 Things are still "Under construction"
Formed by a small group of dedicated radio amateurs and experimenters nearly a century ago, The Radio Club of America would soon count among its membership the very best in the Radio Communications Industry. Edwin Armstrong, David Sarnoff, Louis Hazeltine, John V. L. Hogan, Paul Godley and Allen B. DuMont, to name just a few - these were pioneers who would shape the industry. No, we do not publish a catalog. Turn over of sets makes this prohibitive. Please do not call or e-mail for set valuations. Last updated 5/2017 Click on part number for set pictures. Check out "Repair" section (updated) for........Some Ideas!!! 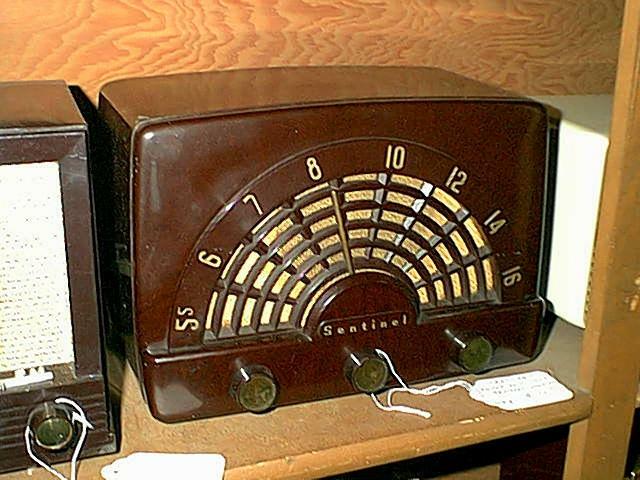 Following is a list radios we have available. Unless otherwise indicated, they are sold "as-is" and have not been tested. Prices are F.O.B. San Diego, Calif. 92111. Include shipping and 8.75% Calif. sales tax if applicable. California residents must pay a 8.75% sales tax Store hours are Monday and Wednesday 5:00 p.m. to 7:00 p.m., Saturday 9:00 a.m. to 4:00 p.m. (All times PST) ******** click on the part number for pix of the sets******** Definitions: Restored: Repaired, aligned, cleaned, tubes checked, etc. r Repaired: Parts replaced by us, radio operates. w Working: Radio plays. Generally not a long term test. Problems, If any, (hum, etc) listed. ai As is: Pretty much self explanitory. No obvious fatal problems, but the set is NOT thouroughly tested. 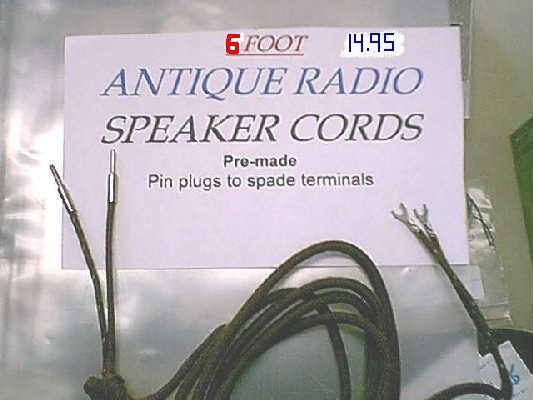 nbu NBU "Not by us"
For more information call or e-mail to Antique Radio Store Please include the Part number of the set in question. DECALS Decals are shipped Post paid to the Continental U.S.
Collectors Guide to Antique Radios, Combined Edition. Send $40.00 prepaid (U.S. only, for Priority Mail add $3.00) to get your your copy of this very useful guide. Green Light auto care: www.greenlightautocare.com Highly rated! FLASH!! 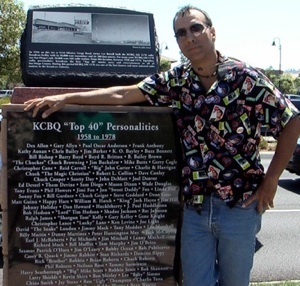 Real Radio returns to San Diego!!!! Our very own Mike Z's Saturday Night Sock Hop! JLM has gone off the air... we will miss them. Ask about the "Electro-mukaleptitizer" to electrify your ukulele! 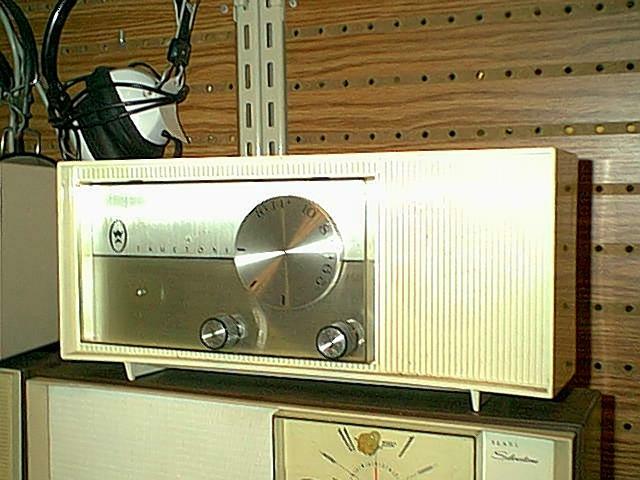 Tan, fit and trim, 74-year-old Jack Hofeld makes his money repairing and restoring radios, some of which are as old as he is. Hofeld is the founder of Antique Radio Store, a 700-square-foot shop sandwiched between a coffee shop and a health food store in downtown La Mesa. 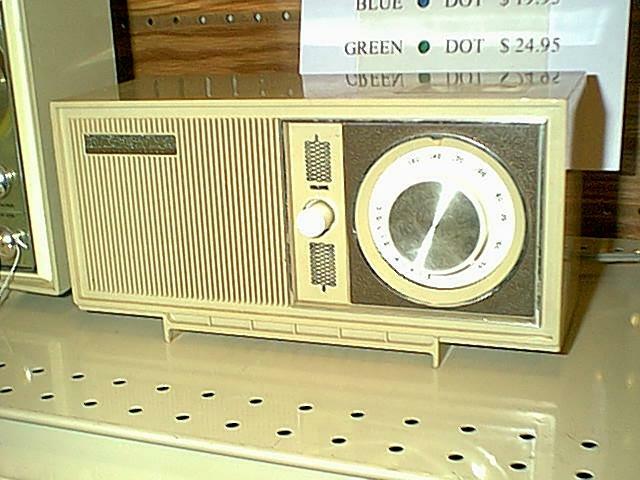 "In today's world, if someone's radio breaks, they throw it out and buy a new one," Hofeld said. 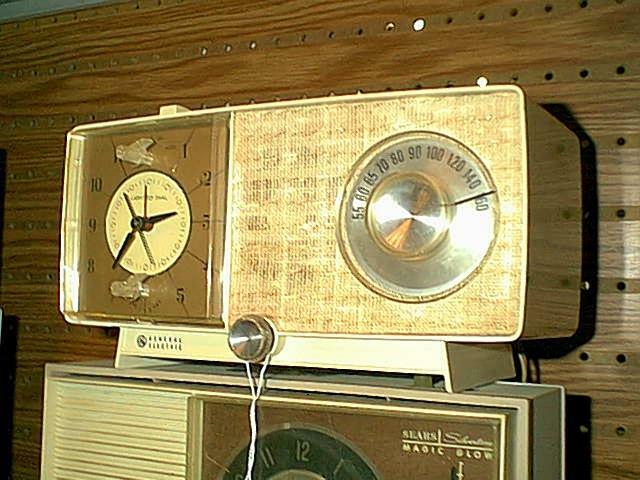 "The radios we fix are like works of art. They're too valuable to be discarded or to just sit and collect dust." 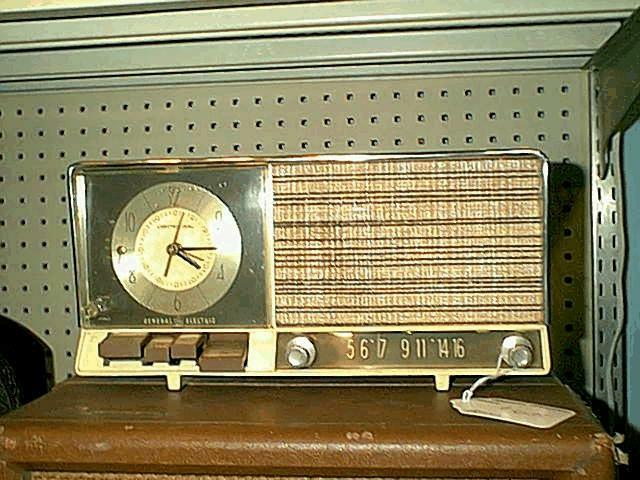 Hofeld's world includes radios made by Atwater Kent, Fada, Philco, Crosley, RCA, Zenith and other companies that ushered in the golden age of radio -- from the 1930s into the 1950s -- and today sport price tags of from $50 to $2,400. 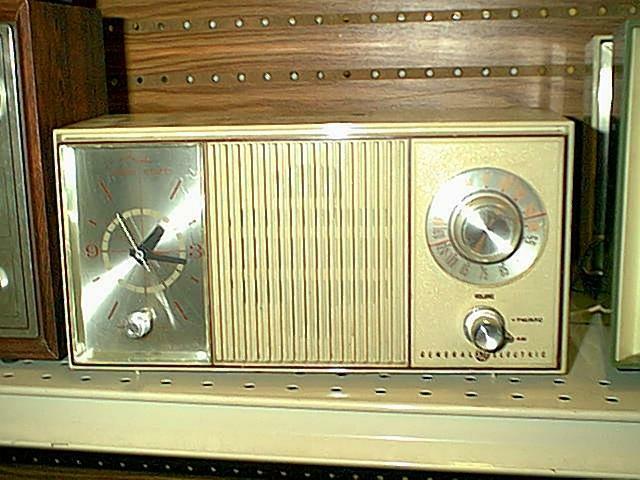 Hofeld opened the shop in 1992 -- and took on two partners who were antique radio collectors -- in an effort to turn a hobby into a "hobby business. 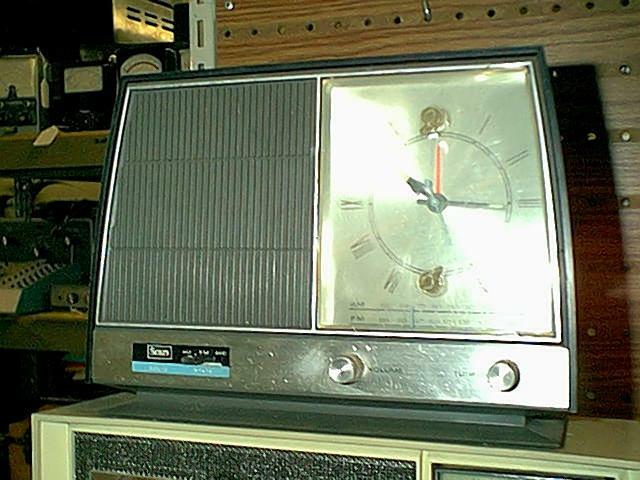 ""I had a ton of radios and parts at home," he said. "I'd been collecting them and fixing them for years. I got to thinking, `What if something happens to me? Will they just roll up a big garbage can and dump all this wonderful stuff into a hole someplace?'" Hofeld comes by his repair skills honestly. He was trained as a radio technician by the Navy and served from 1943 to 1946 repairing shipboard radios in the Philippines. After the war, he completed work on a degree in electrical engineering at the Armour Institute in Chicago, then worked in sales engineering for RCA, ITT and Western Electric. He even owned his own mobile-telephone and pocket-pager business for 14 years. With all that technical background, the Chicago native's current business might seem a logical turn, but it was owning a bar in Virginia City, Nev., that put Hofeld into the business of antique radio repair. 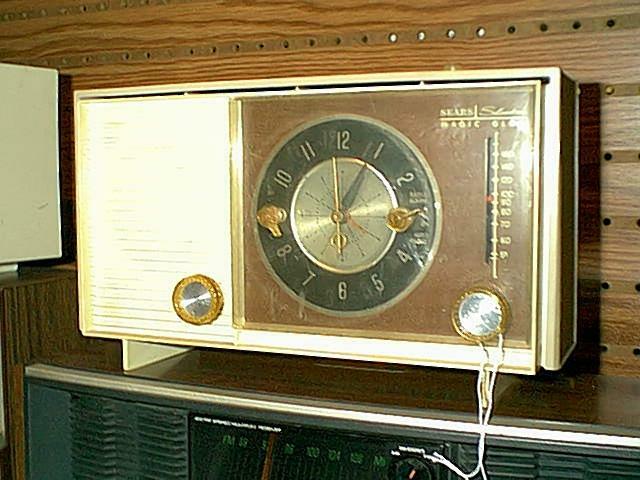 "When I had the bar, I'd find an old radio, fix it up and put it on display on the back bar," he said. 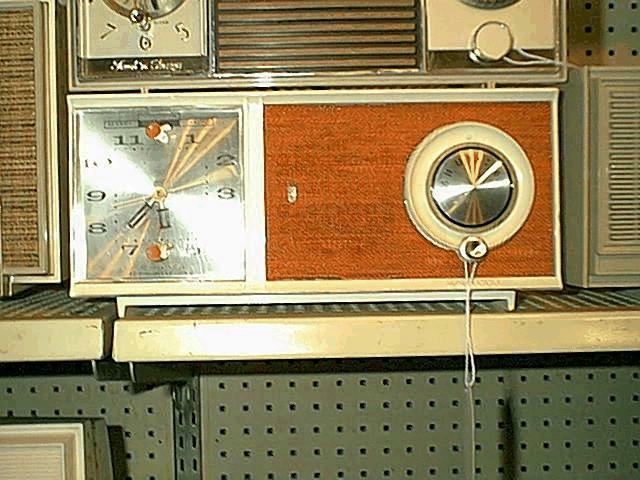 "Pretty soon people would start asking, `Hey, what'll you take for that radio?' I began making sales right there." 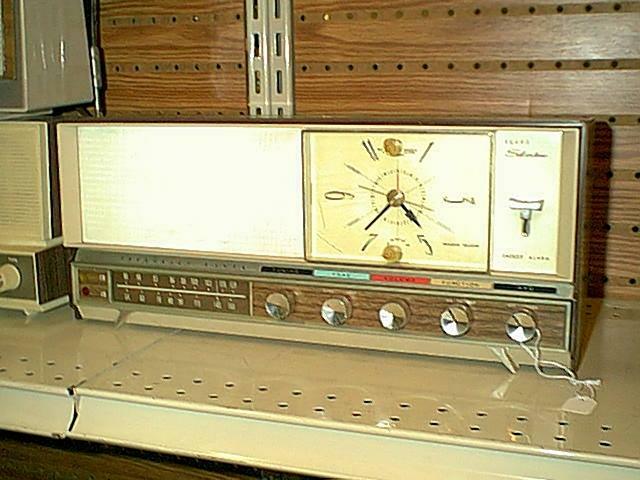 Hofeld's shop usually displays between 100 and 125 radios. His knowledge of radios brings him calls from Hollywood set designers who need radios as props or want to know if a specific radio can be used authentically in a movie set representing a certain time period. 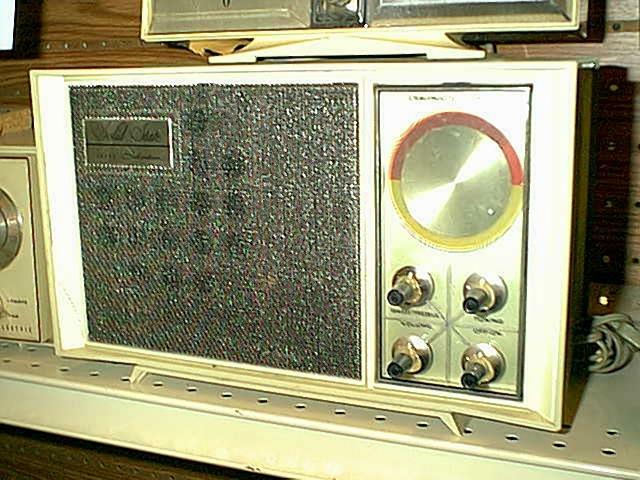 Commercial AM radio established itself during the 1920s. 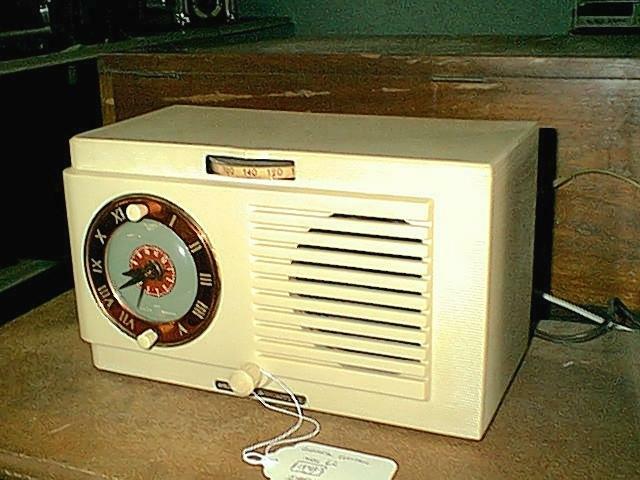 FM arrived in the '30s, but Hofeld marks the 1940s as the time when radio really grew up, and it is from that period that most collectibles evolved. 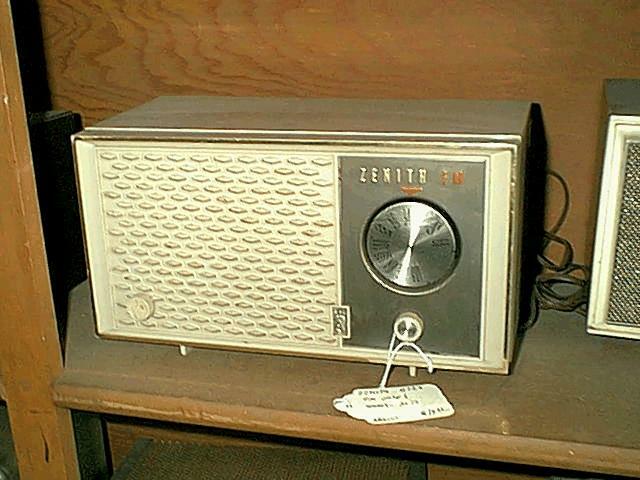 "It's important to understand that a radio can be expensive because it's in good condition, but still not be a collectible," he said. 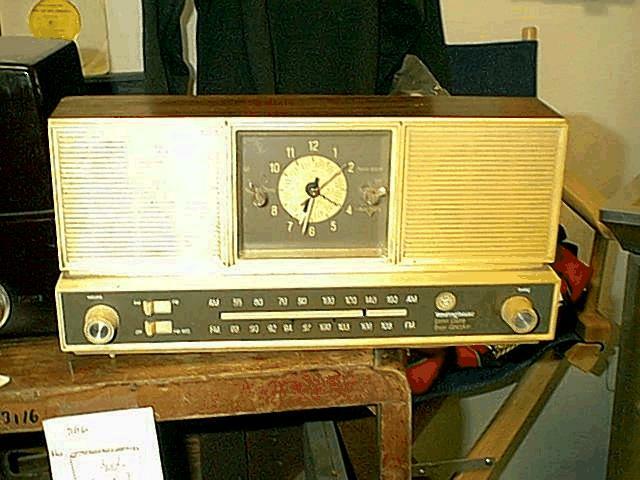 "Radios with cases made of a colored plastic called `catalin' are very popular with collectors. Catalins will go from about twenty bucks to over $2,000." 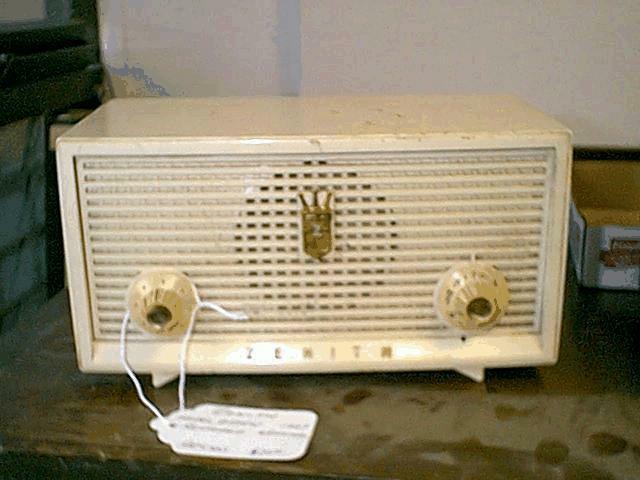 Console radios are very collectible, too, especially Zenith black-dial consoles. Those units sport round, black dials with white lettering and numbers. Most could receive AM and FM and had a shortwave capability of from 2 to 20 megahertz. 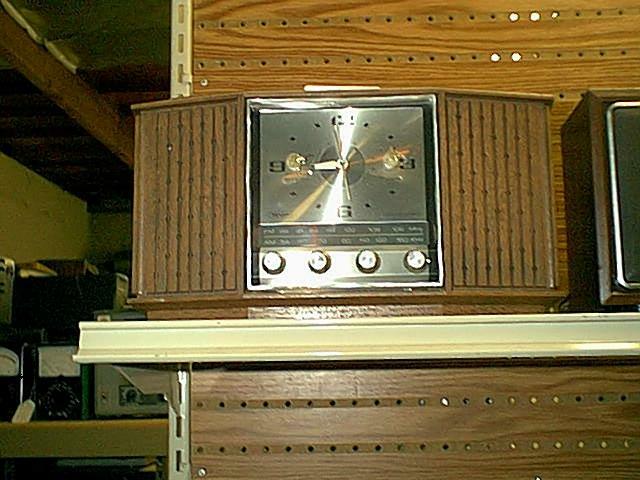 "We'll put a Zenith black-dial console out the door for $400 or $500, in good condition and guaranteed to work," Hofeld said. 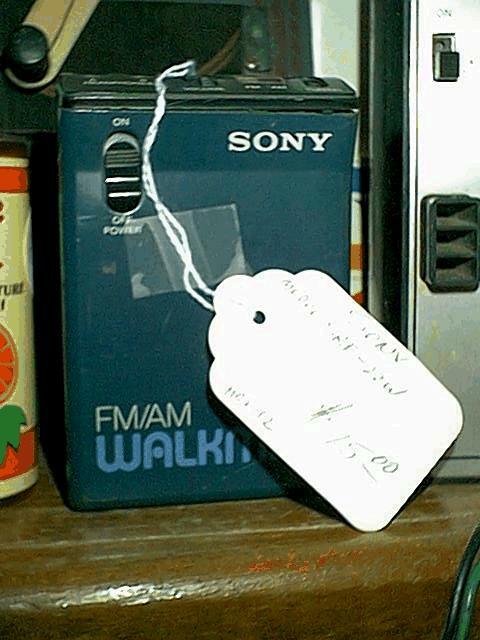 "Those radios sold for about $200 when they were new." 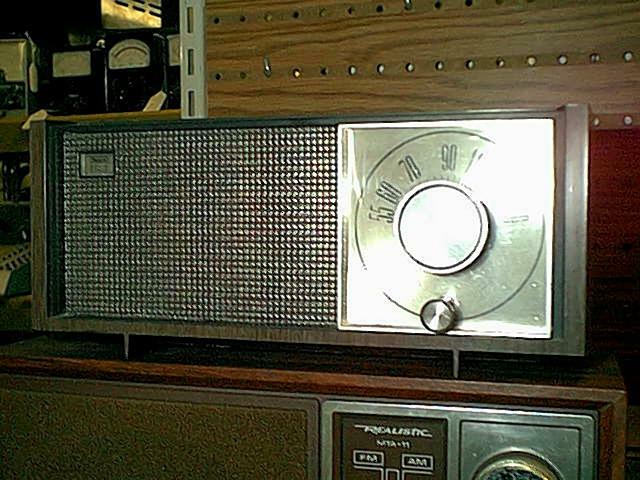 A similar radio has intrigued Hofeld since the age of 14, when he became a radio operator. He built a one-tube, low-power transmitter for sending Morse code and added a beat frequency oscillator to his family's Zenith console so it could receive code signals. 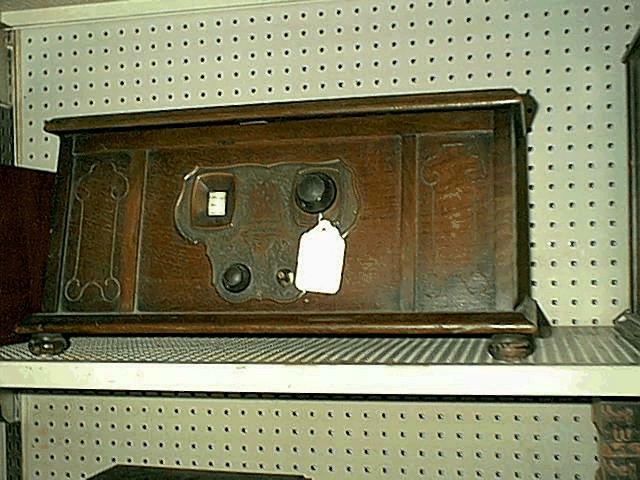 Old radios come in several distinct cabinet styles: consoles, which sit on the floor, cathedral and tombstone table-top models, and so-called coffin radios. 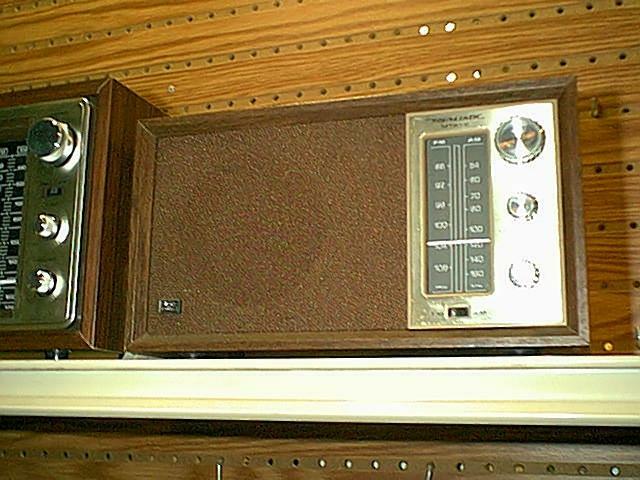 "The sides of cathedral radio cabinets curve inward and meet at a point at the top," Hofeld said. "They look like little churches. 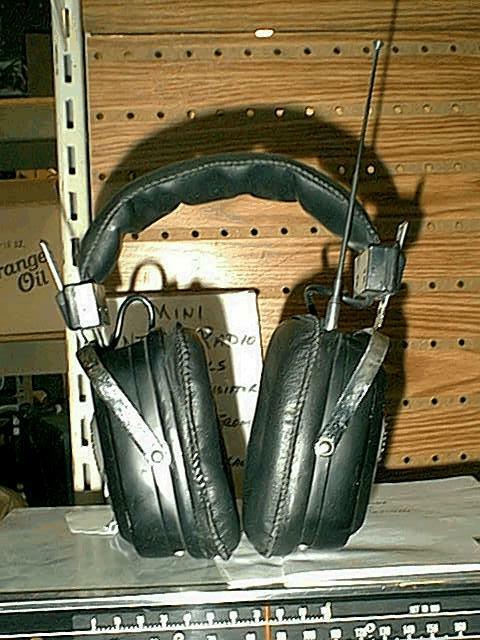 Folks call them `Depression radios.' They were cheaper to make because they took less material, so they sold well during the Depression. The tombstones are shaped like a console, but are small enough to fit on a table." 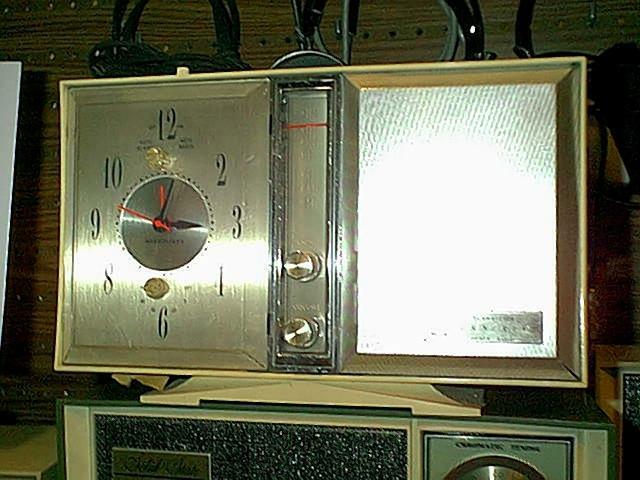 Trying to repair a radio made decades ago is challenging. 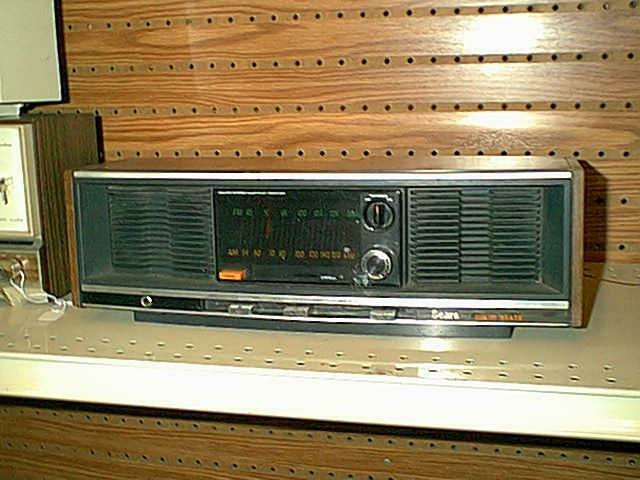 Components weren't widely standardized, every manufacturer had its own idea of how a radio should be built, and the profusion of models available -- many only on the market for a few years -- complicates the fix-it business. That's why Hofeld's shop hedges its bets on parts sourcing. "We have over 25,000 old radio tubes in our inventory," he said. 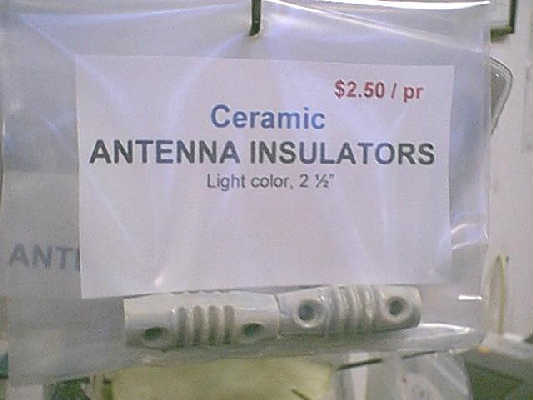 "We use them not only to repair radios, but we sell them to people who collect radio tubes. We can even supply tubes in their original cardboard boxes. 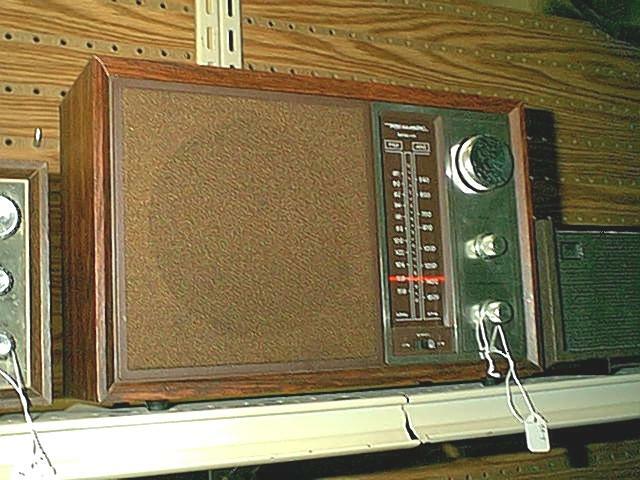 "We buy old radios and warehouse them so we can cannibalize them for parts later on. We have three outside storage facilities for all this stuff, so sometimes it's more work trying to find a part than it is to fix the customer's radio." 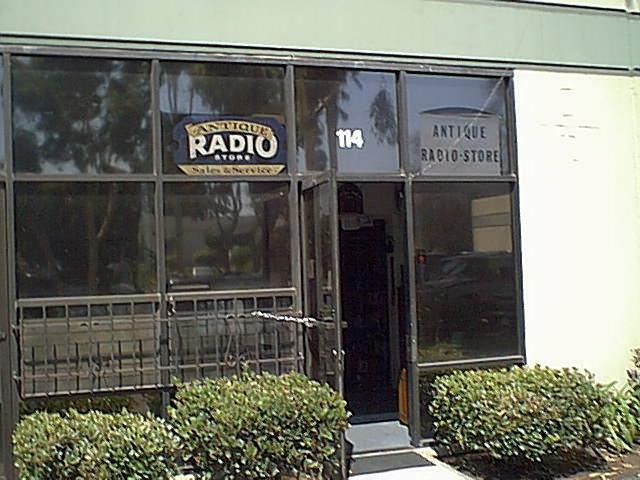 Antique Radio Store ties into a worldwide network of specialty radio-parts suppliers and servicers for such things as knobs, dial bezels and specialty woods and cloth. It is common to find a person in one part of the country making custom and generic knobs in plastic to replicate wood originals while someone else devotes his time to re-coning speakers; that is, replacing the paper speaker cone that vibrates to produce sound. "There are thousands of people who don't want to see this part of our history disappear," Hofeld said. "That's why we have specialty manufacturers doing these things. We even have replacement speaker grille cloth. It sells for 5 cents a square inch, and it comes in a choice of patterns and colors, all of which were used in the old days." 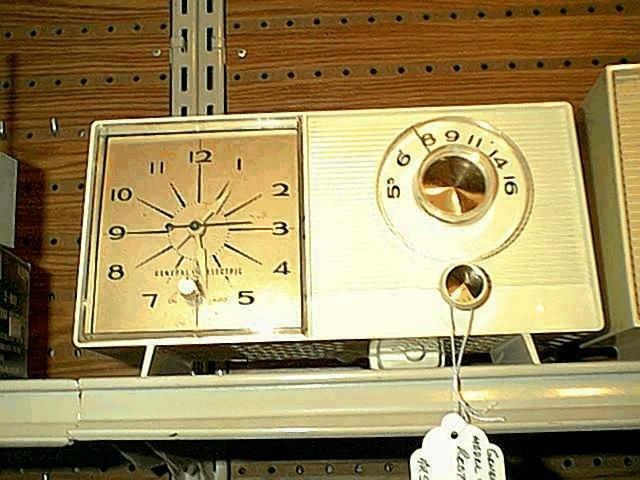 The shop also offers a wide variety of antique-look-alike radios. 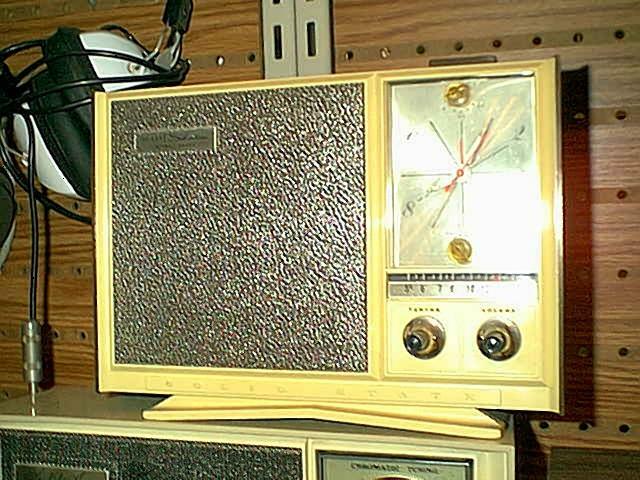 These are modern, solid-state radios housed in faithful plastic-reproduction cabinets that look as if they were made 50 years ago. Hofeld says the reproductions are popular in offices, dens and kitchens with people who want to capture nostalgia, but want the dependability of transistors and integrated circuits. "You used to find these in every drugstore around," he said. "They were usually set up so that even a tube delivering 60 percent of its maximum emissions would register `weak' on the scale. 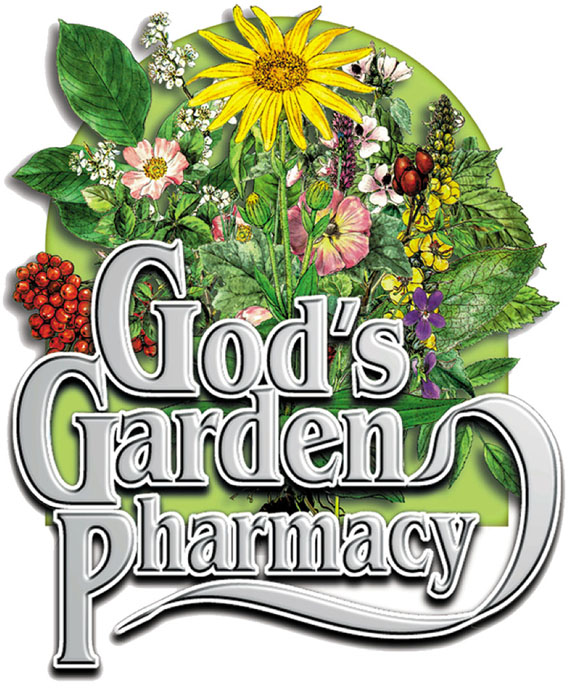 The customer would call the pharmacist over and ask what to do, and the answer usually was to buy a new tube. What customers didn't know was that such a tube would work perfectly for a long, long time to come."